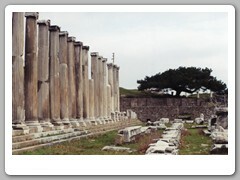 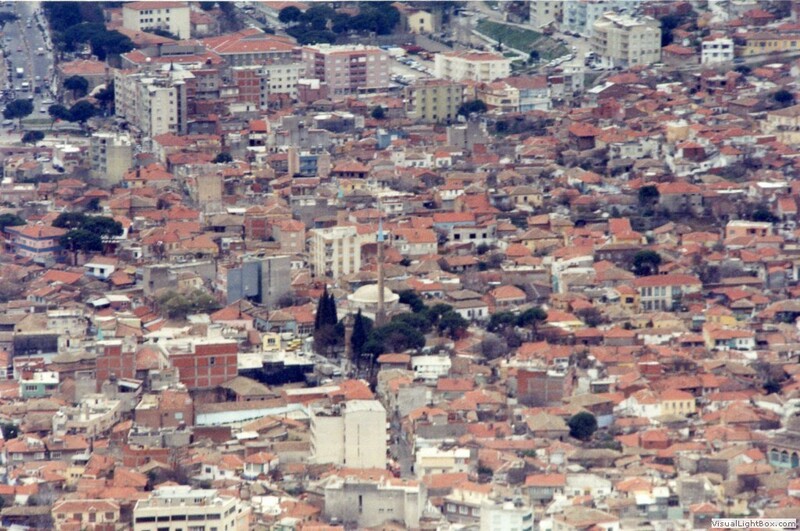 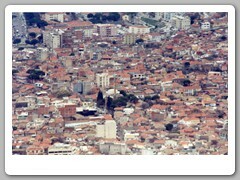 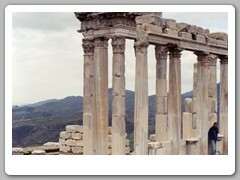 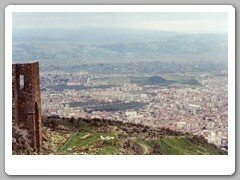 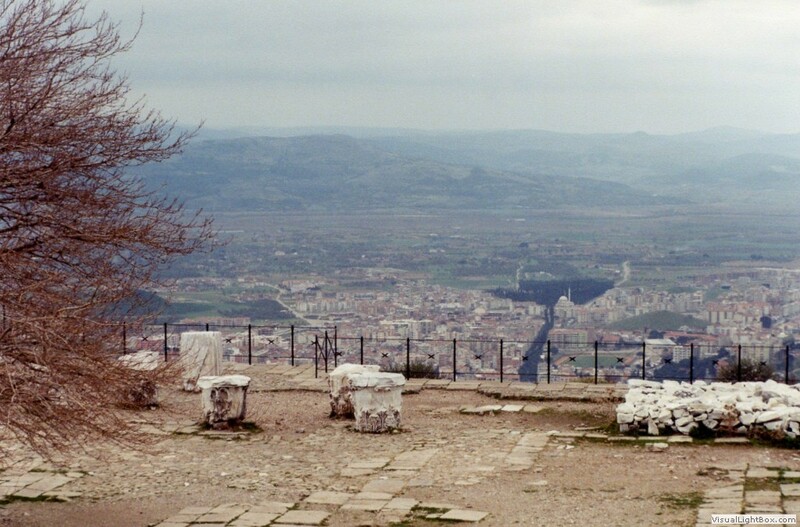 Pergamum is one of the most famous cities in the Ancient World. 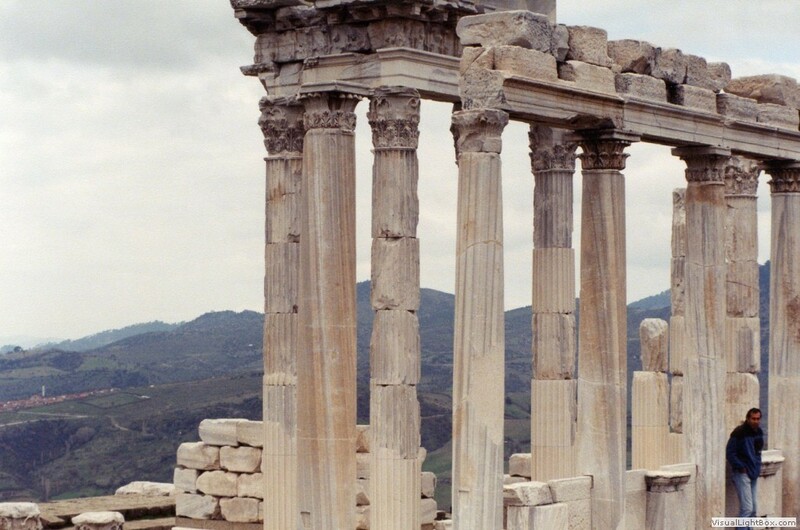 Archeological finds are datable to the Stone Age. 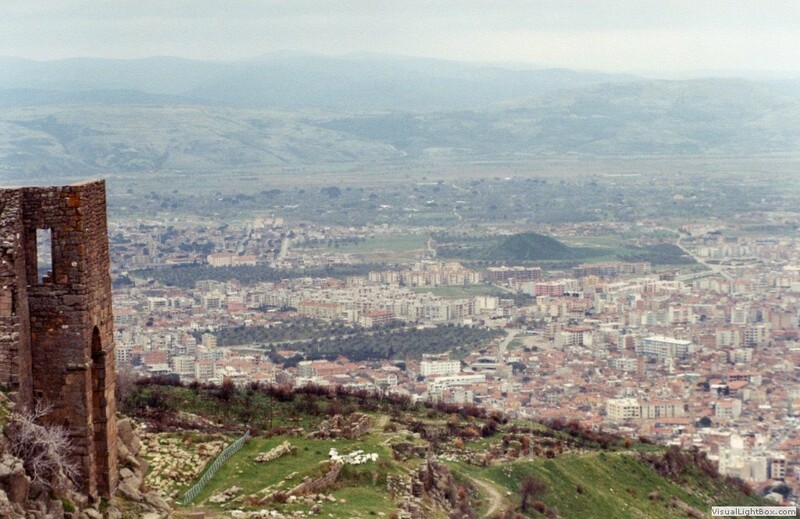 Home to the famous physician Galen, Pergamum was the city that invented parchment after Egypt cut off the supply of papyrus. 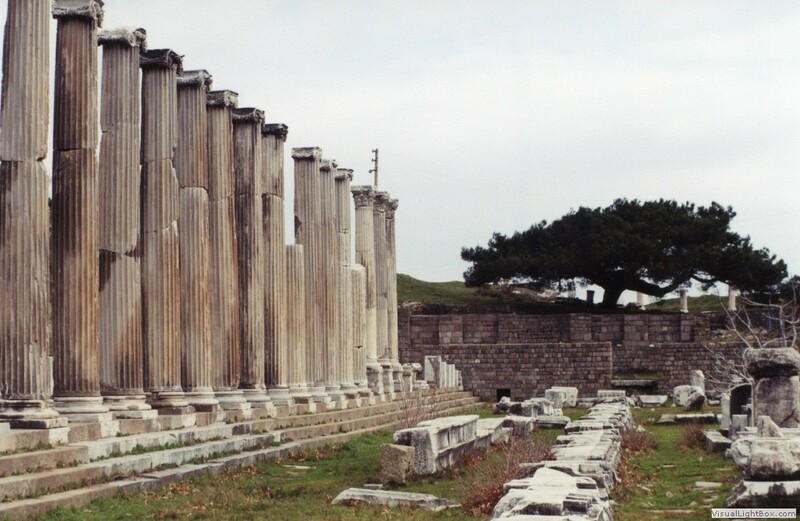 Unfortunately, most of the ruins from the Altar of Zeus were taken to the Berlin Museum, though the Temple of Trajan, theater and Asclepion still remain. 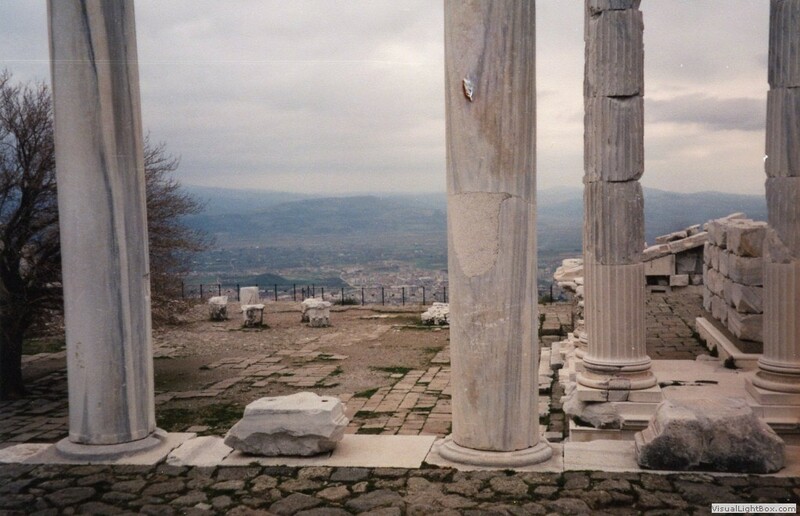 There are few remains of the library. 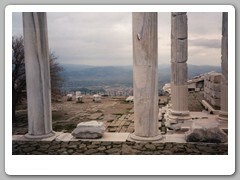 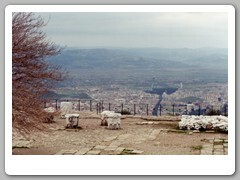 This site, on a mountaintop, overlooks Bergama town in the valley.